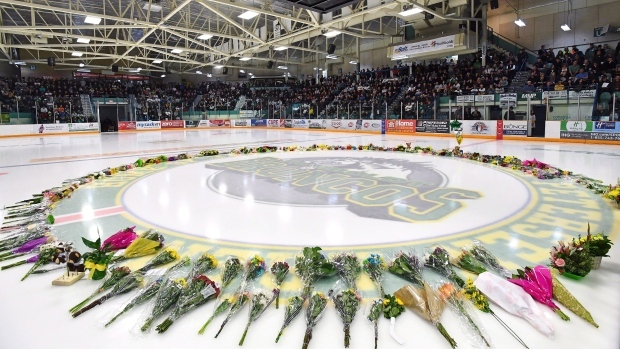 Saskatchewan's privacy commissioner has found several people inappropriately gained access to the electronic health records of the Humboldt Broncos team members involved in a deadly bus crash last April. 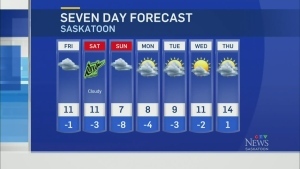 In four reports posted on his website, Kruzeniski noted that eHealth Saskatchewan began monitoring the profiles of the patients -- which included lab results, medication information and chronic diseases -- three days after the crash. Kruzeniski made a number of recommendations to eHealth --including that it conduct regular monthly audits for the next three years of the physicians involved.